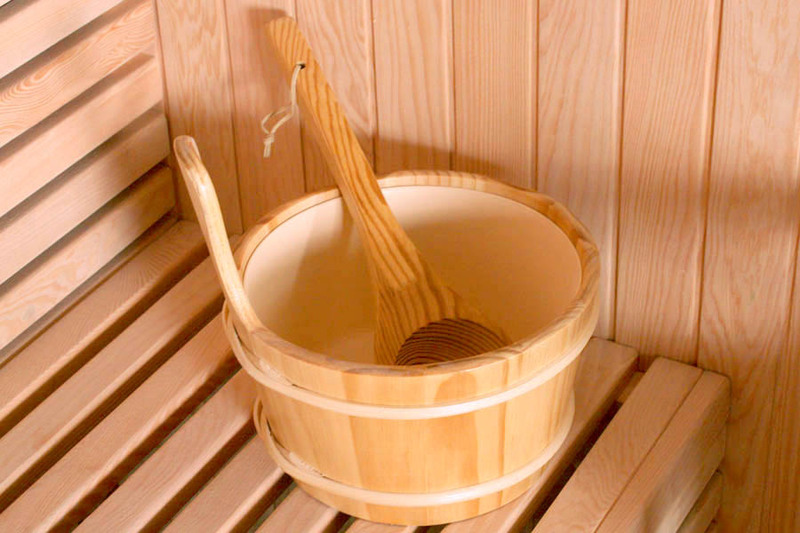 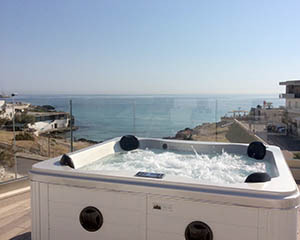 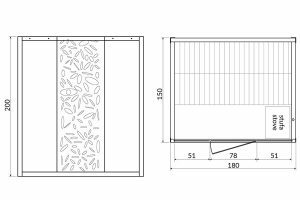 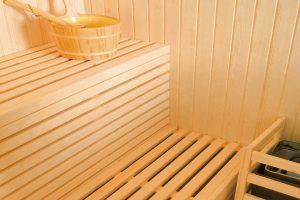 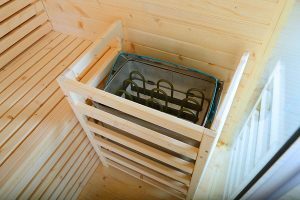 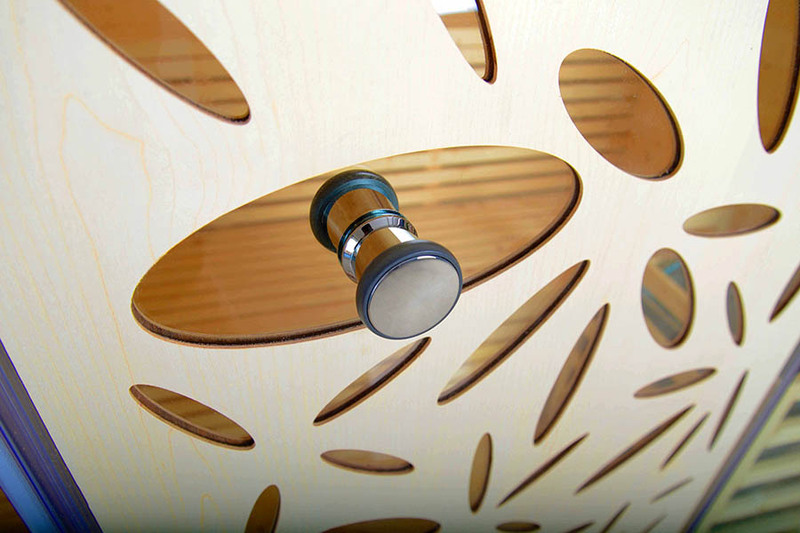 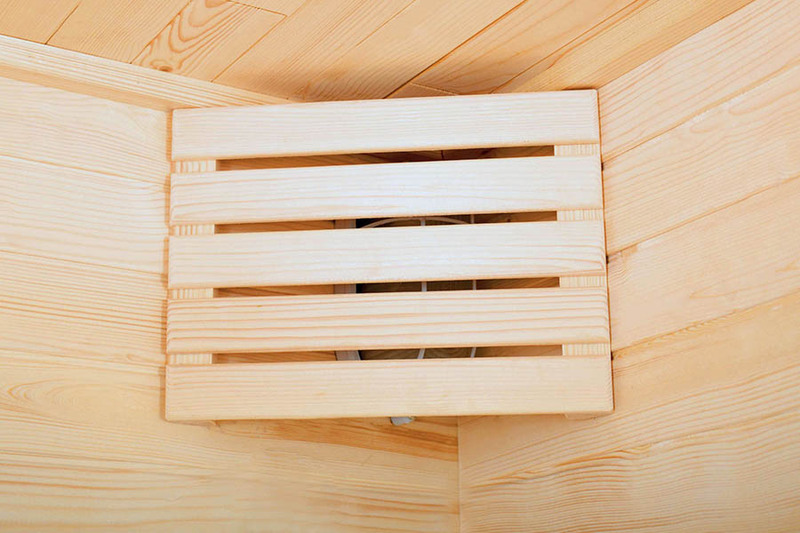 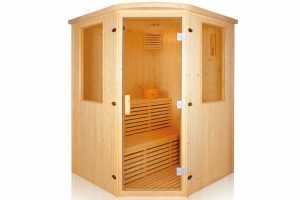 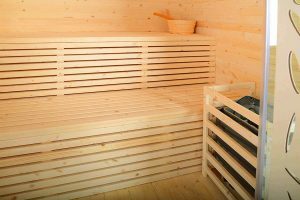 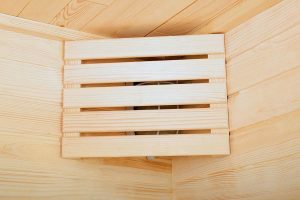 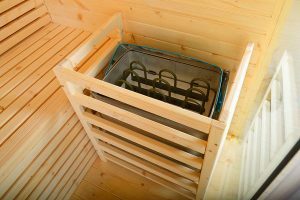 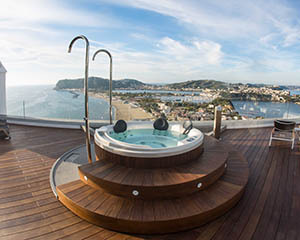 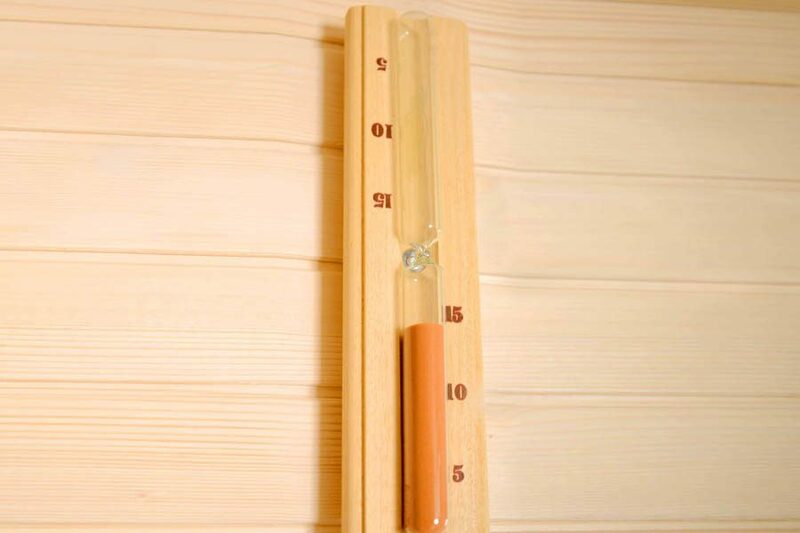 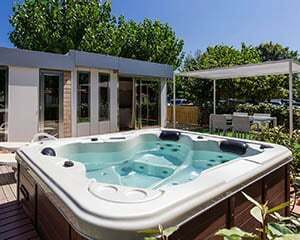 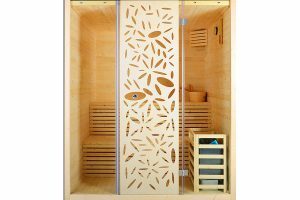 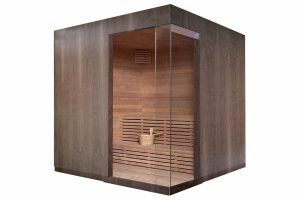 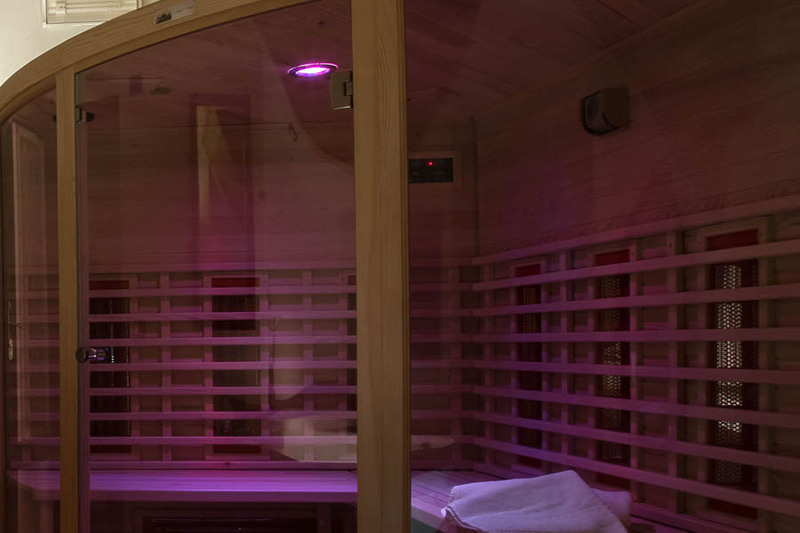 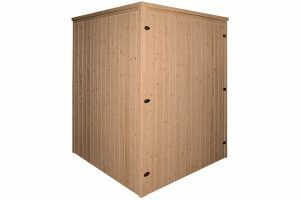 The Finnish sauna BL-151 is designed for both public and private facilities. 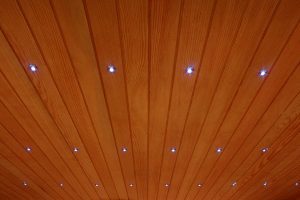 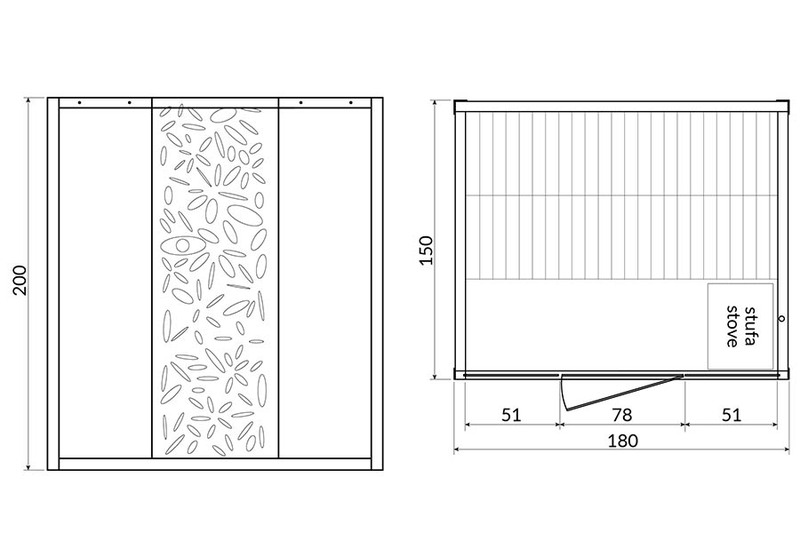 The overall size of 180x150x200 cm gives the opportunity to be installed in every space. 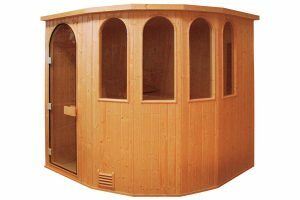 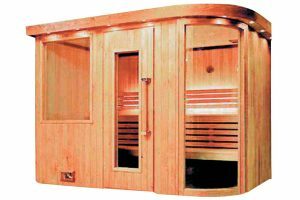 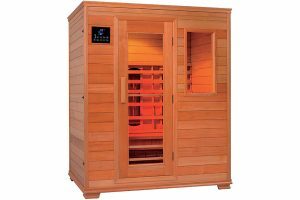 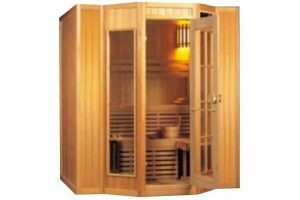 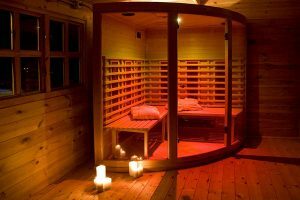 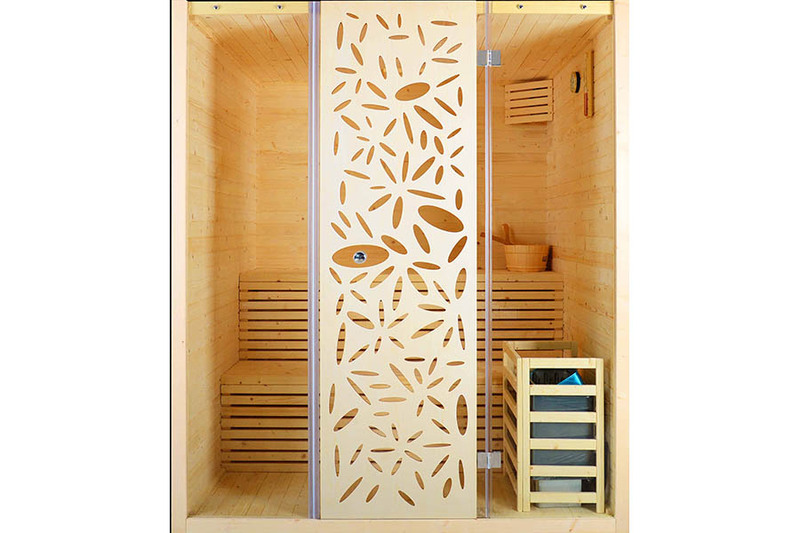 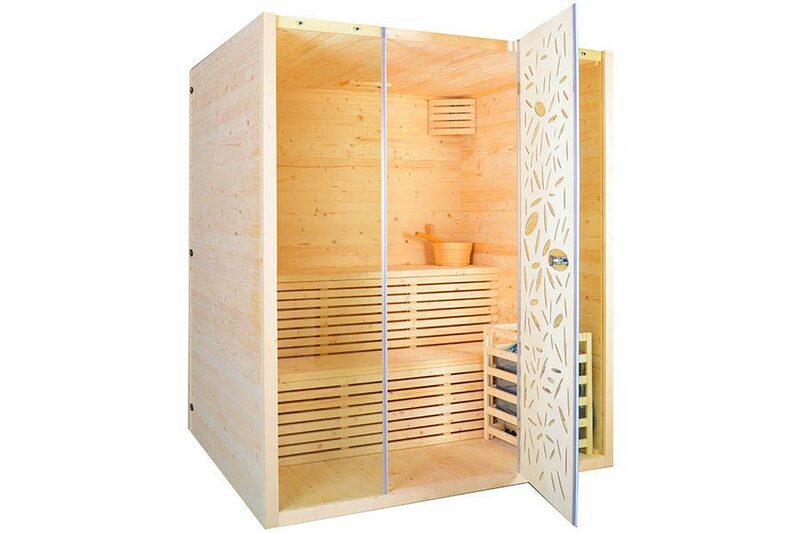 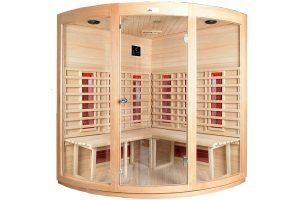 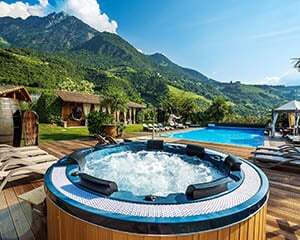 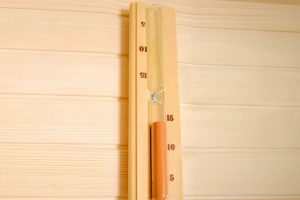 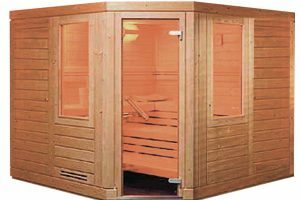 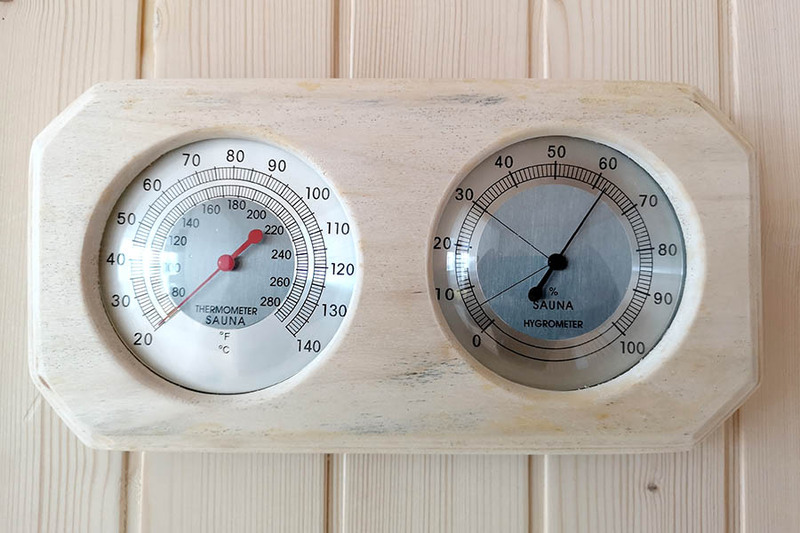 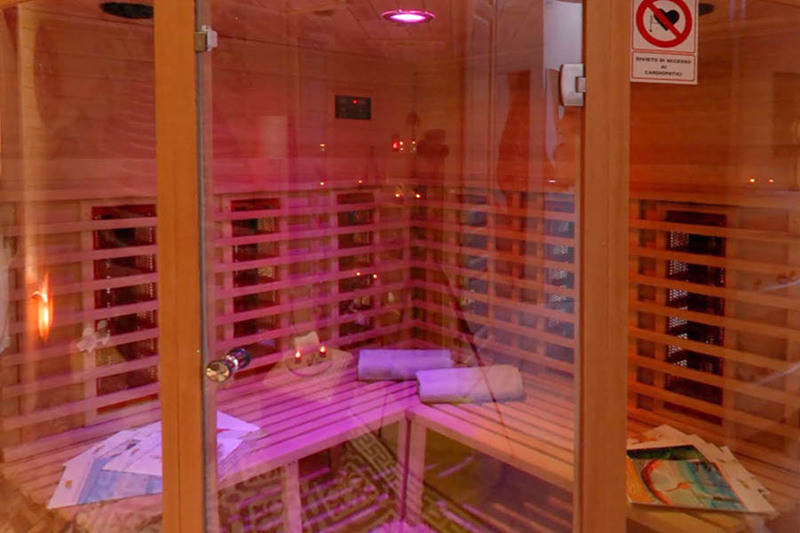 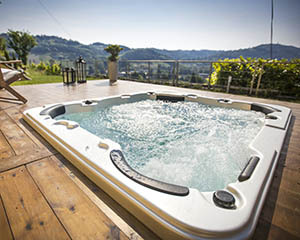 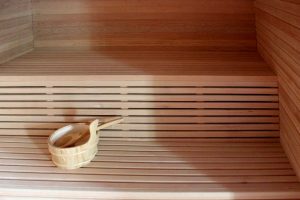 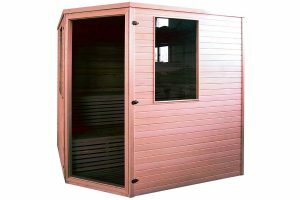 The awesome tempered glass front and the wood decorated door allows you to get one the top looking sauna of the market. 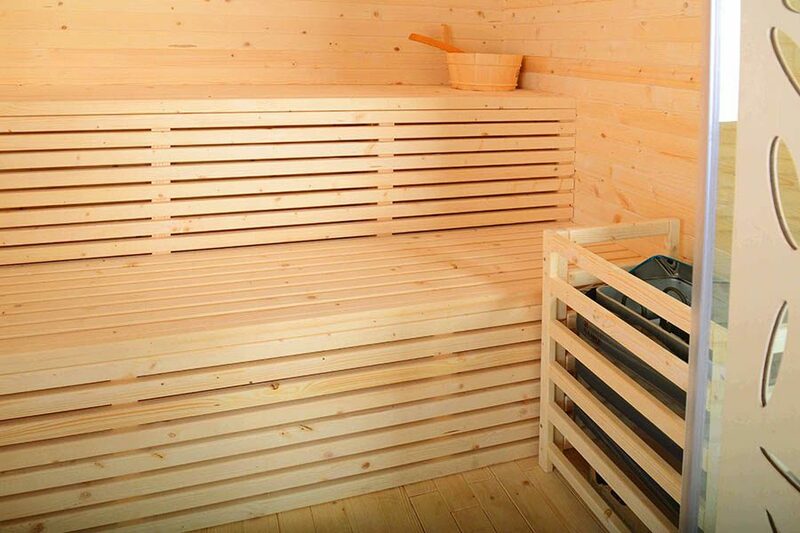 This model can to be used up to 4 persons, comfortably seats.